IKEA has awarded Ceva Logistics a three year contract to manage its new 150,000 sq ft warehouse in Corby. The warehouse will support the growth of IKEA’s online business. Ceva said that it would be involved in inbound, picking, packing, loading and e-fufilment activity. The appointment, which began this month, provided up to 120 jobs on the new site. 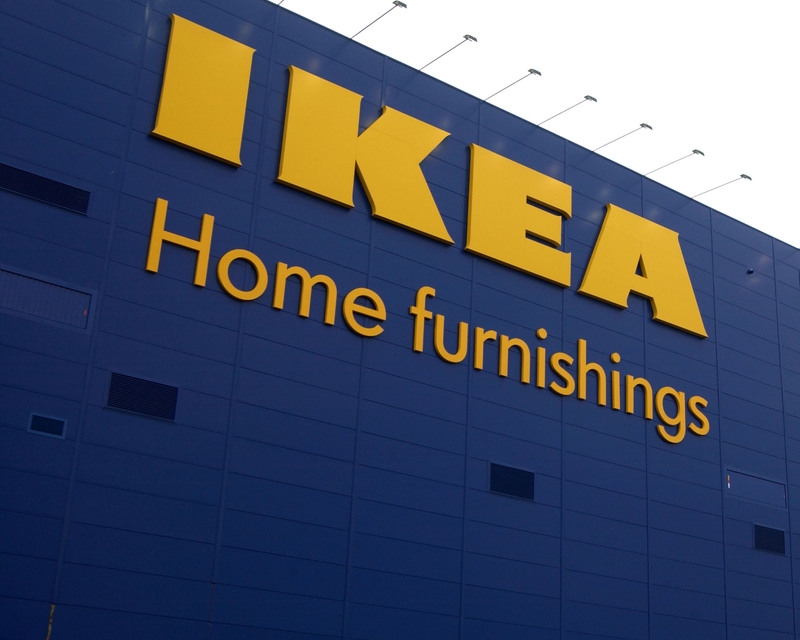 IKEA has been growing rapidly in the UK. Sales in the year to 31st August were up 11.3 per cent on last year at £1.57 billion. It also plans to open a new store in Reading in the Summer, the first traditional IKEA store to be built in seven years. New store locations have also been secured for Sheffield, Greenwich and Exeter. And it has started to trial a new smaller retail format in the UK. The first IKEA Order and Collection Point was opened in Norwich in November, and further Order and Collection Point is due to open in Aberdeen this Spring.